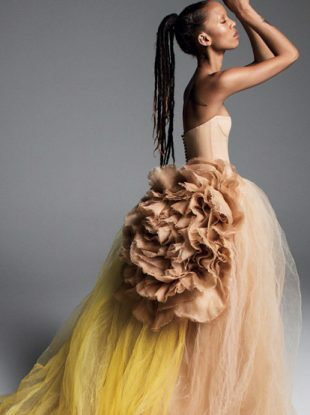 Don't be afraid to be you on your big day. 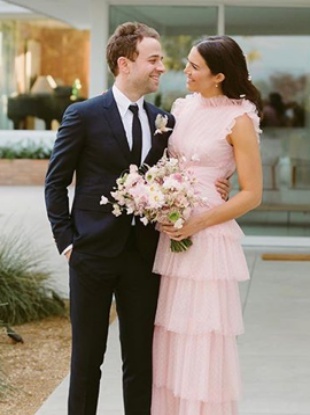 Mandy Moore looked lovely in a pink Rodarte tulle gown at her wedding to musician Taylor Goldsmith over the weekend. And yes, the royal wedding dress is included. 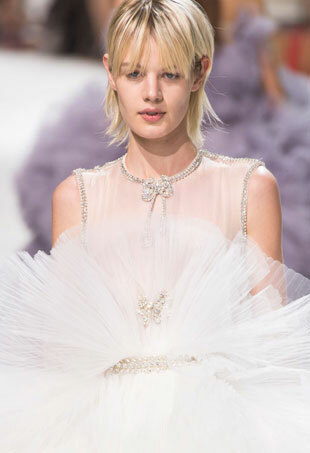 Wedding dresses worth saving up for. Slip-on sleeves are the latest must-have accessory. 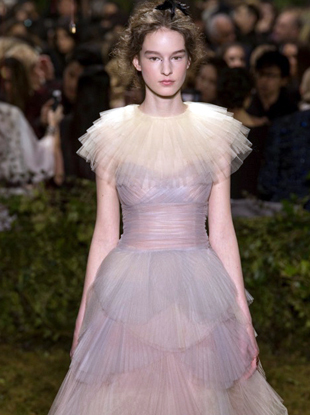 Kerr says the one-of-a-kind gown was inspired by Grace Kelly. 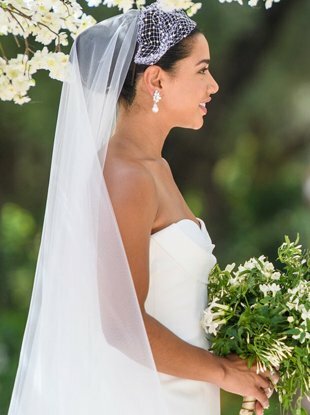 On Sunday, DJ and entrepreneur Hannah Bronfman wed her longtime boyfriend and Brendan Fallis in a lavish, Marrakech-based ceremony. She did not pack light. 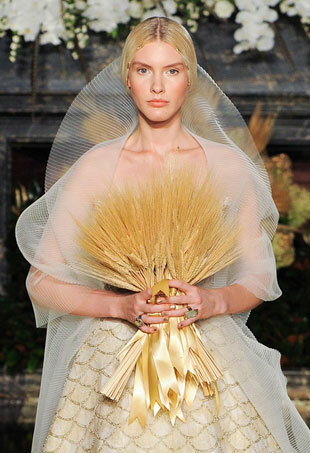 Traditional white wedding gowns shared space with more avant-garde silhouettes and shades. It launches on April 13. We're big proponents of meticulously scrutinizing what these upscale Parisian collections have to offer. 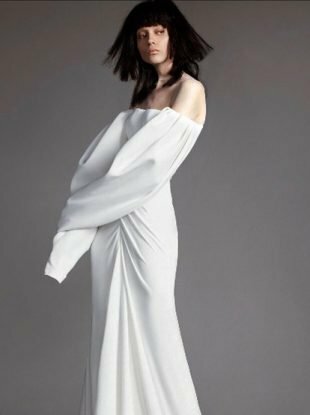 Floravere — the first direct-to-consumer, made-to-order, luxury bridal company — lets you customize and try on your dress in the comfort of your own home. 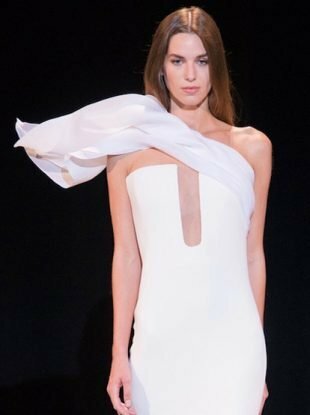 Bridal Fashion Week just so happens to follow on the flashy heels of the ready-to-wear collections.